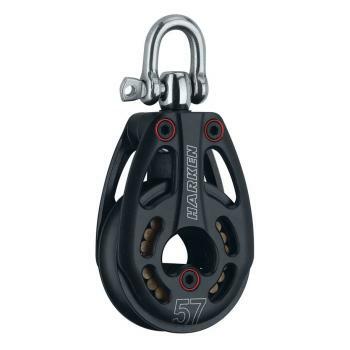 Harken gear has dominated such events as the America's Cup and Olympics. Their blocks, travelers, furling systems and winches can be found aboard everything from the smallest dinghies to the largest megayachts and cruisers. Harken has great people, standing behind their great products. That's what they're known for and they want to keep it that way. From added robotics, sophisticated production machinery, and enhanced work-flow models in assembly, their manufacturing facilities have been redesigned by the best efficiency experts - their own people at work. 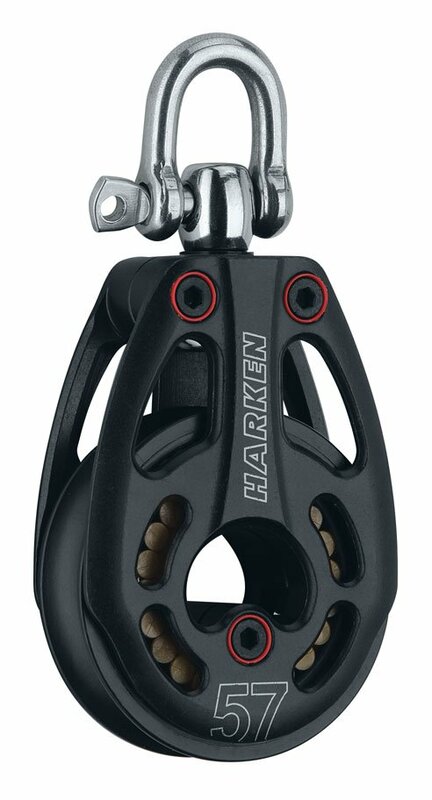 Harken designs and manufactures 95% of their products in-house, from the simplest eyestrap on small Optimist prams, to huge winches for megayachts, to the complex hydraulic systems on America's Cup yachts.